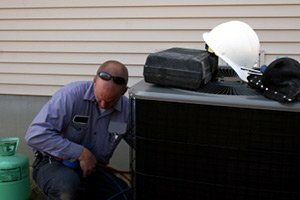 For the last three decades, South Jersey Heating and Cooling has been providing high quality HVAC services to southern NJ businesses and commercial properties. In all of our efforts, our goal is to ensure. our commercial heating and air conditioning system is an integral part of your business. If your HVAC system operates inefficiently, you waste money that should be available for the core function of your business. Whether you own, operate, or manage a commercial property, keeping every part of it in excellent condition is a major priority to you, and if you’re going to keep the property comfortable and efficient, HVAC services are extremely important. At South Jersey Heating and Air, our Southern NJ commercial HVAC experts are dedicated to providing the highest quality workmanship to every one of our clients. Whether you need regular maintenance services, in-depth repairs, or an installation of a new heating or cooling system, our professionals will always be ready and eager to tackle the job. All of our commercial heating and cooling contractors are licensed professionals with extensive training and experience, so we can always guarantee your complete satisfaction with the work that we provide. We’ll make sure that our services are a minimal disruption to your daily operations, and we’ll always do whatever it takes to ensure that your commercial HVAC system is able to function well and run efficiently throughout the year. Call us today to ask any questions that you have about your commercial HVAC system, or to schedule your appointment, and we’ll be looking forward to assisting you. 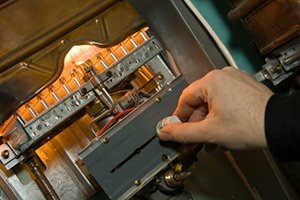 When you encounter any problems with your commercial property’s heating or cooling system, you need quality repairs performed as soon as possible. Our professionals will always be ready and eager to tackle the job. We’ll provide you with an accurate diagnosis as quickly as possible, then we’ll perform thorough repairs so that your HVAC system is back into excellent condition as soon as possible. 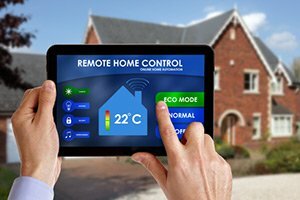 Heating and air conditioning maintenance services are the best way to keep your Southern NJ commercial property’s HVAC system functioning as well and as efficiently as possible at all times. Our Commercial HVAC Service and Maintenance Agreements are designed to help you ensure that your HVAC system always receives the service that it needs. Our professionals will tailor the agreement to fit with your specific needs and ensure that it works well with your schedule and your budget. Our professionals know that your HVAC system is critical to your Southern NJ commercial property’s daily operations, and problems with the system can arise at any time. If you encounter any urgent problems with your commercial HVAC system, our HVAC contractors are available 24/7 to help you solve the problems as quickly, efficiently, and effectively as possible. We’ll get the job done as soon as possible, but we’ll never let speed get in the way of providing you with quality workmanship. 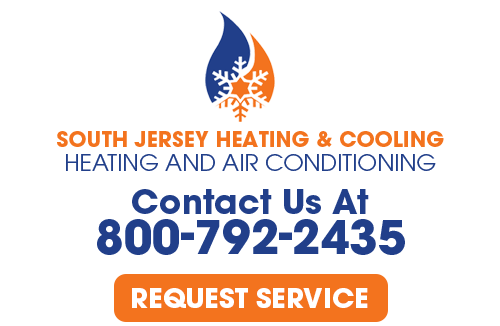 If you are looking for a South Jersey Commercial heating and air conditioning company then please call 800-792-2435 or complete our online request form.